New day/date – Kidz to Adultz Middle 2020! 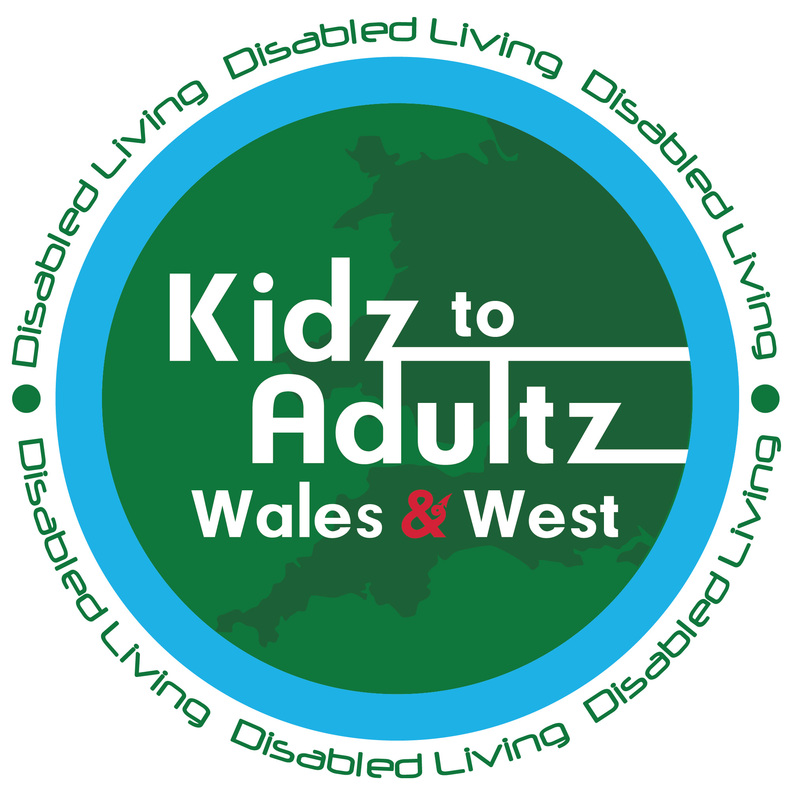 Disabled Living (organisers of the Kidz to Adultz events) is extremely proud to be celebrating 10 years of Kidz to Adultz Middle at the very prestigious Ricoh Arena, Coventry. 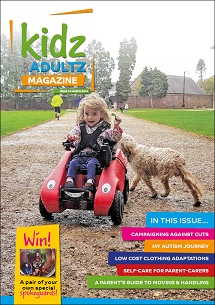 This event was established and added to our events portfolio in 2009, making our Kidz to Adultz events more accessible to those in the Midlands, Nottingham, Leicestershire, East Anglia and further afield. 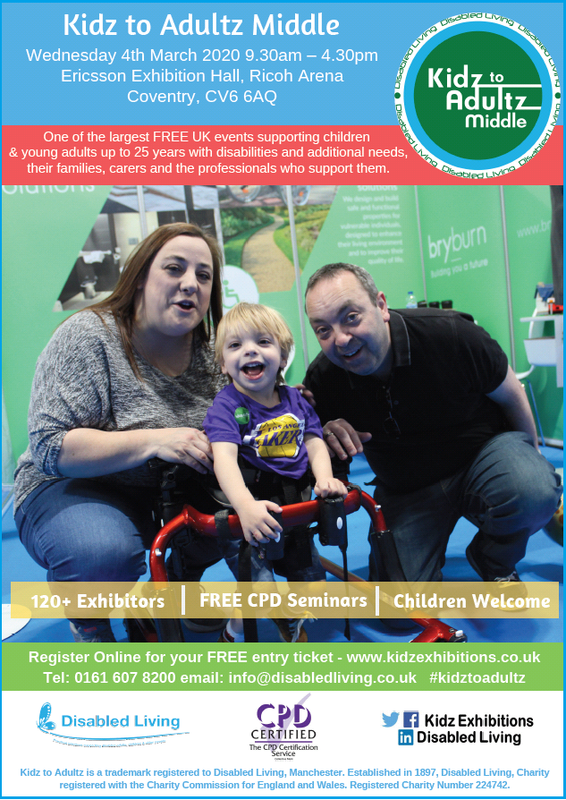 Collectively the Kidz to Adultz events are the largest exhibitions in the UK totally dedicated to children and young adults up to 25 years with disabilities are and additional needs, their families, carers and all the professionals who support them. 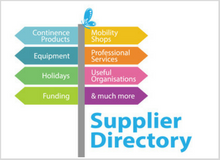 Over the 10 years we have welcomed 22,476 visitors through the doors who have been able to access the most up to date information and advice on equipment, products and services for children and young adults with disabilities and additional needs. To accommodate demand for growth, the exhibition has grown from the original 2,000sqm to 4,000sqm plus additional seminar rooms. This is a remarkable achievement and one we are extremely proud of. Boost your CPD portfolio and gain credits by attending one or more of the FREE CPD and topical seminars taking place alongside the exhibition. Seminars are presentations covering a wide range of issues and interests to families and carers of children with disabilities and additional needs, and the professionals who work with them. To view the full seminar timetable click here. The speakers will also be on hand throughout the day to answer any questions you may have. For professionals, certificates of attendance will be available to collect on the day. Entry is FREE on a first come, first served basis. Children welcome. For FREE visitors tickets register here. Kidz to Adultz Exhibitions shared a link. "Once we understand our differences, they become less scary."